After years of tussling with Chief Minister Arvind Kejriwal, Delhi's lieutenant-governor Najeeb Jung resigned on Thursday. The ex-Jamia Milia Islamia vice-chancellor put in his papers around 18 months before his term was to end. However, reports suggest that Jung's resignation has not been accepted by the Government of India. 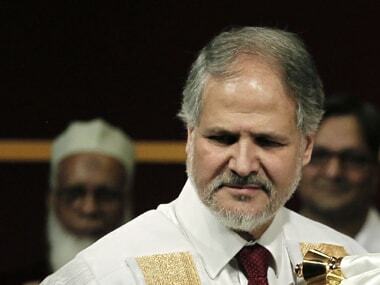 "Lieutenant-Governor Najeeb Jung has submitted his resignation to the Government of India. He thanks the prime minister for all the help and cooperation he received during his tenure," a statement released by his office said. His resignation however led to sharp reactions from the political spectrum. Leader of Opposition in the Delhi Assembly Vijender Gupta said a BJP delegation had met Jung on Wednesday over delimitation of municipal wards when the lieutenant-governor had "expressed" his displeasure with the Kejriwal government. 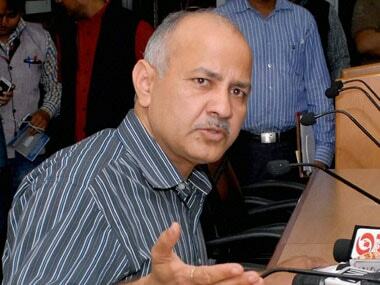 "Even then he was upset with the AAP government stalling work. But we did not foresee this. He told us that he was going on a week-long leave. 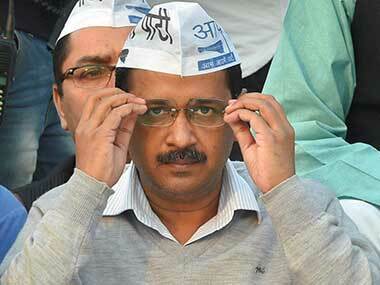 Delhi needed him," Gupta said. Meanwhile, the Congress that previously ruled Delhi between 1998 and 2013, termed Jung's exit "unceremonious" and sought an explanation from the BJP-ruled Centre. "Was he removed to bring in someone who is close to the RSS? Was it done considering the upcoming municipal polls? Jung is an able administrator," Congress leader Ajay Maken told reporters. Another Congress leader PC Chacko suggested the resignation might be due to BJP pressure. "BJP never takes independent stand as far as the office of Governor is concerned and this is putting many governors in difficulty. Maybe this is behind the resignation," Chacko said. 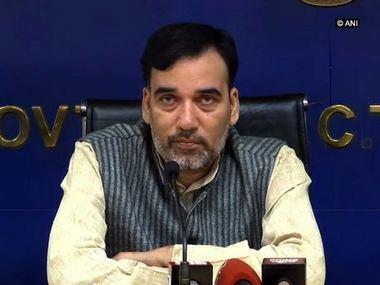 The Aam Aadmi Party, seemed to have had a mellowed reaction to the former IAS officer's surprise resignation. Kejriwal termed the resignation 'surprising', while his deputy Manish Sisodia chose to let the past acrimony with Najeeb Jung stay in the past. Sh Jung's resignation is a surprise to me. My best wishes in all his future endeavours. However, AAP leader Kumar Vishwas chose to shift the blame on the constant tussle between Jung and Kejriwal on "someone's influence". "Najeeb Jung's behavior was not his. He was under the influence of someone. We hope the next lieutenant-governor gives priority to issues concerning people and does not work under anyone's influence," DNA quoted the Aam Aadmi Party leader as saying.